The trend of dropping sales volumes that we were focused on in June 2014 took a pause in July. 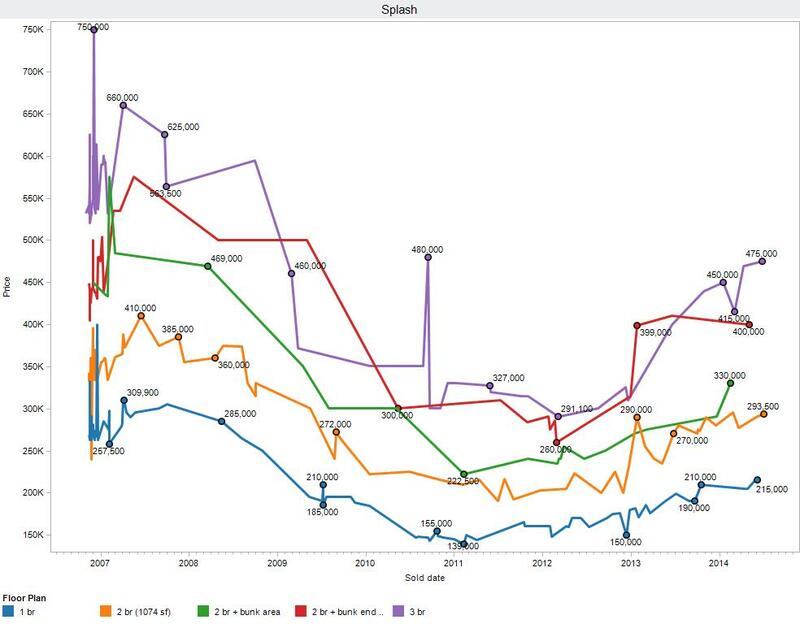 We have noticed that our sales volume has decreased by 19% over what it was in 2013 as well as a 19% decrease for the same time period in 2012. 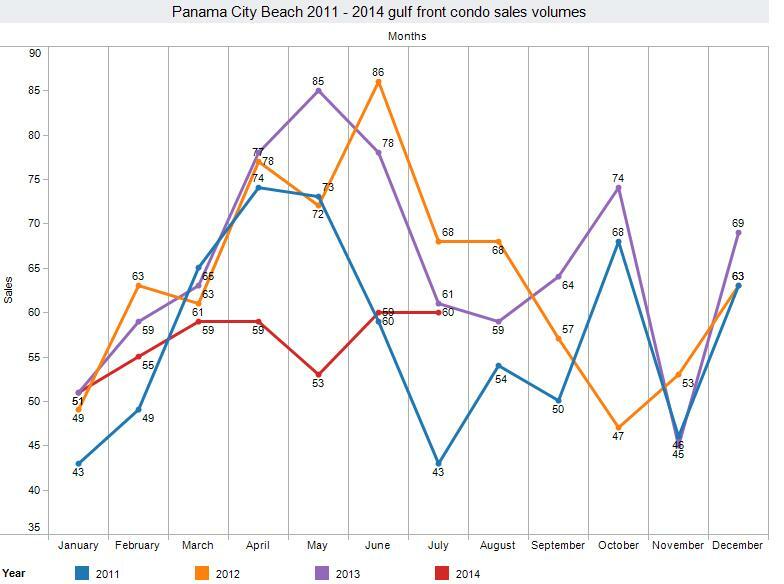 From January through July of 2014, we have sold 397 gulf front condominiums. 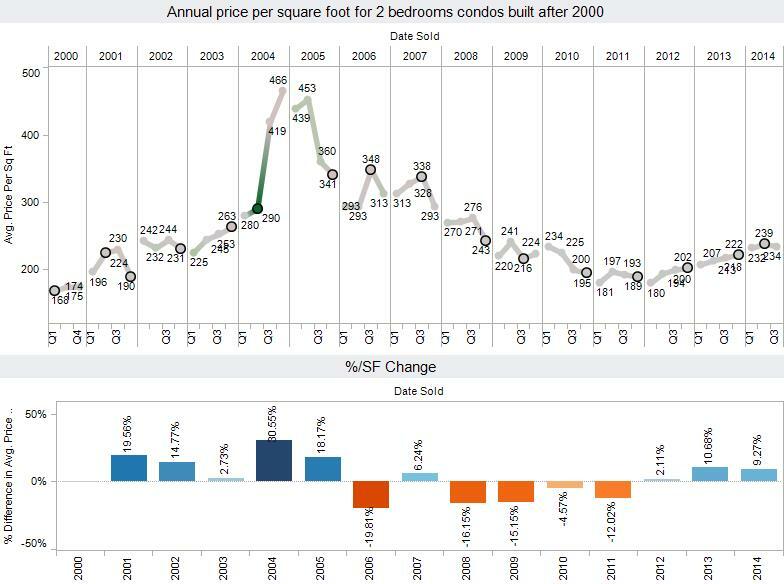 That is compared to the sale of 475 condominiums during the same time period in 2013 as well as 476 condominiums in 2012. We are entering a new market where we see the volume of sales for 2014 has declined. Inventory has become scarce as pricing increases over that of a year ago. Are condos selling? Yes they are, just at a slower pace. 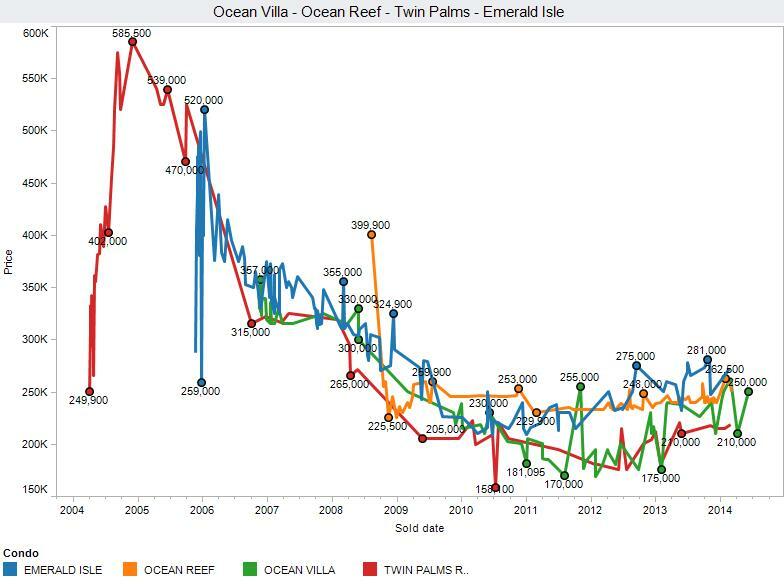 We sold 60 Panama City Beach condominiums in June of 2014. That is down 1.6% from the previous two years. After seeing how far sales volumes have been off since March of 2014, this is a surprise. This year we are now up 9.27% compared to the 8.14% in June as prices continue there move higher. Created on 07 August 2014 . Last updated on 07 August 2014 .